The Mirage Swift II is 86% quiter than the original Mirage Swift. In addition the Swft II's new vent design angles air downward in a direction more aligned with the natural flow of breath and less likely to interfere with the user or bed partners. Whether you sleep on your back or on your side the Swift II's four interchangeable tubing positions mean that you can angle the tube whichever way is best for you. While the new Mirage Swift II introduces some great enhancements it also incorporates a lot of what has made the original Mirage Swift so popular. The Swift II is ultra-light at just 2.5oz and it's easy to fit so once you've got it adjusted the way you like it there's no need to worry about constant re-adjustment. Each mask pack comes with 3 nasal pillow sleeves -- Small, Medium and Large -- so you don't need to worry about knowing what size to order ahead of time. Quick release headgear allows for easy mask removal and eliminates the need for frequent adjustments. The headgear has a soft and secure design which enhances seal and stability, without the need for over-tightening, making you more comfortable. Please to repurchase from you!... Excellent product. I keep using it with my 14y/o CPAP. 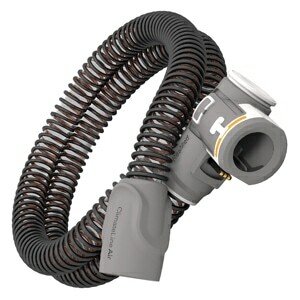 this product is a huge relief from the CPAP Mask that I first was using.I am able to sleep more comfortably. made purchasing full headgear and mask so easy. fast del. I had a great experience with Direct Home Medical from the moment I found the web site to the time I received the item I ordered. 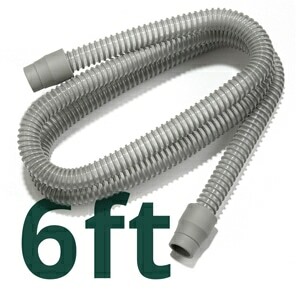 The service was expedient and I was able to use the item I ordered in just a few days. I am very happy with the total experience with Direct Home Medical. I came from a full face mask and immediately liked the nasal pillows setup. Overall, I got a better night's sleep. Being a side sleeper, I experienced leakage problems. I would recommended a CPAP pillow. The headgear loosens during the night and would benefit having Velcro tie-downs on the adjustment straps like many other masks. The exhaust port seems a little large and produced an excessive amount of air. While I'm not giving this item a glowing review, its design would appear to favor usage at higher pressures than other nasal pillows. I bought 5 masks before trying the Swift 2... this mask has a lot going for it. Light. Comfortable. Allows you to sleep in any position. Nice downward air discharge. Can wear glasses with it on. Highly recommend. 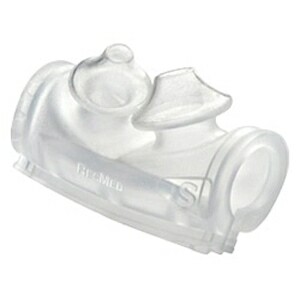 I am so glad I found Direct Home Medical and that they carry the items I need for my CPAP. 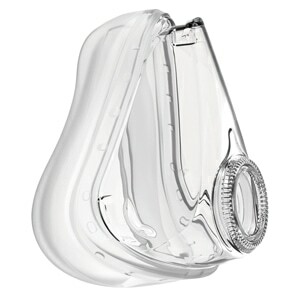 I have been using the Mirage Swift II Nasal Pillows CPAP Mask and Headgear for a long time. I originally tried several of the regular face mask styles but all of them irritated my nose and face. This combination is wonderful. I also like that I can order the single nasal pillows in the size I need. I am very happy with my purchase, and would like to thank you for the quick service you gave me. Thank you very much. I've been using the Mirge Swift since the original version was introduced. 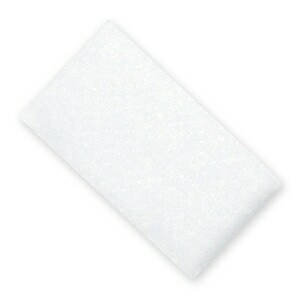 It is comfortable and easy to put on and take off. I've tried the newer versions but for me this is still the best. Love the product but the cost is outragous. That is the mask I started with and don't want to change but would hope the cost would come down.